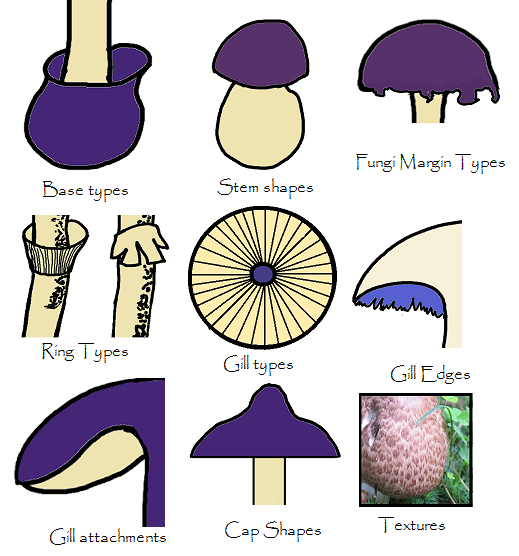 Fungi Cap: The Australian fungi, Cortinarius austroalbidus has a whitecap that is silky when dry and slimy when young or wet. There will usually rusty yellow stains especially around the margins. The buff coloured gills of Cortinarius austroalbidus soon become bright mustard yellow which darkens with rusty spore stain. The gills are quite close and are of various lengths. 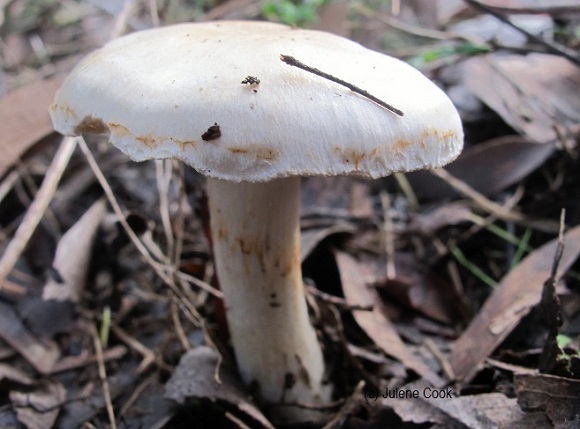 The Stem of austroalbidus is also white, solid in texture, tapers down slightly and has bright mustard coloured zigzagged cortina remains towards the base. 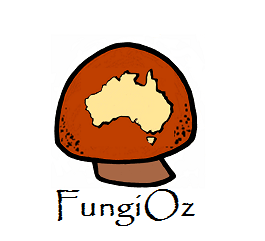 This Australian fungi is mycorrhizal and found on the edges of eucalypt woodland in mid to late winter.